What is it like to work at Hertford? 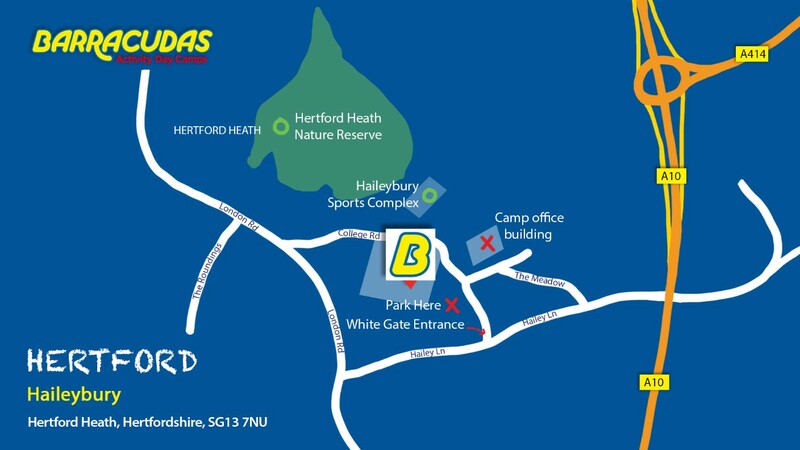 Our Hertford camp is based at Haileybury College and features a long list of excellent facilities, such as: a sports centre, an 8-court sports hall, art room, astro-turf and extensive outdoor space! Located in Hertford Heath, which is only a short drive from Hertford itself, the nearest train station is St. Margret’s, where you can reach London Liverpool St. in 30 mins. Please Note: This camp is also close to our Welwyn Garden City and Bishop’s Stortford camps, so if the role you’re looking for isn’t available, be sure to check those camps out too!